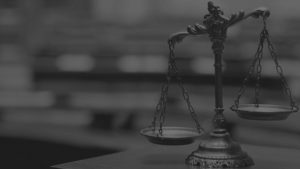 As a Criminal Defense Attorney, Robyn B. Hopkins will work diligently to get you the most equitable result based on your specific circumstances. Hopkins Law has defended cases in central Oklahoma, including Oklahoma, Cleveland, and Canadian Counties; as well as western Oklahoma including Dewey and Woodward counties. Robyn Hopkins wants to be your Criminal Law Attorney. Contact Us today for a Free Consultation!